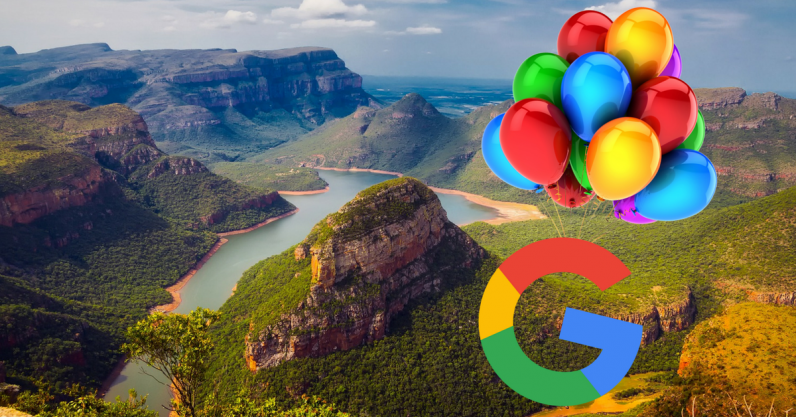 Google is actively seeking partnerships to roll out Project Loon in Kenya, which will involve beaming internet in rural areas from hot air balloons. In a further connectivity boost for Kenya, the country’s government has set aside $30 million USD from taxes paid by the country’s mobile operators to roll out connectivity projects in rural areas. What will Africa do with all this increased connectivity? Not much, if some African governments have anything to do with it. In May, Uganda imposed a tax on social media, and this month the Algerian government shut down the internet altogether, allegedly in a bid to prevent cheating during the school examination period. In other pretty regressive news, the Tanzanian government has started shutting down blogs that do not pay the newly-established license fees. Some African governments may be doing all they can to hinder the development of the tech space, but interesting new launches and initiatives are still happening every day in Africa. The Nairobi Securities Exchange in June launched a mobile app that allows people to make investments and monitor stocks in real time. Google had a busy month, launching a pay as you go market research tool in Kenya as well as graduating startups from the first edition of its Launchpad Accelerator Africa. Chinese firms launched a $10 billion USD satellite TV project in Zambia, while Alipay and WeChat Pay are both now available in Kenya. Africa is also increasingly being bitten by the initial coin offering (ICO) bug, with Zimbabwean cryptocurrency exchange Golix, which has been expanding into a host of new markets on the continent, hoping to raise $32 million USD by selling its own digital tokens. Finally, to finish up a summary of a fairly quiet month in Africa, there were the usual batch of funding rounds. Early-stage fund Microtraction backed two Nigerian fintech startups, while NGO Villgro Kenya is to fund two Ugandan digital health companies. Norwegian accelerator Pangea made three investments in Kenya, while there were also rounds for South African startups HouseMe and Lumkani. That’s all for now.